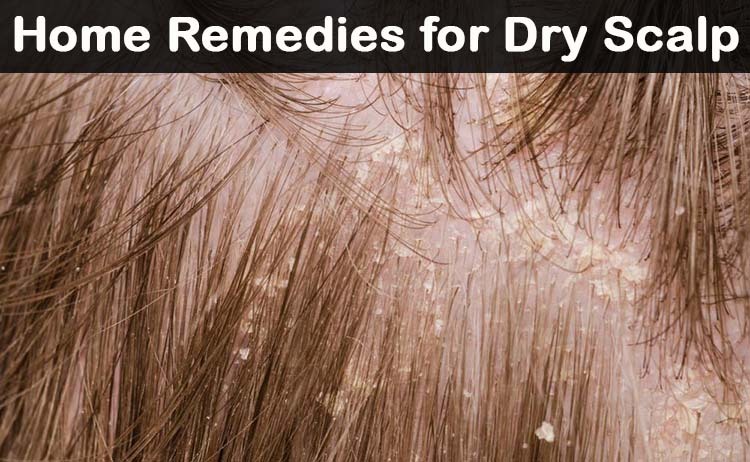 Dry scalp may lead to severe dandruff accompanied by itchiness as it is devoid of moisture and other nutrients. Caused by several factors such as allergy, poor diet, certain skin conditions and harmful chemicals present in shampoos, dry scalp is also breeding ground for viruses and bacteria if left untreated for a long time. However, no worries as dry scalp can be easily treated at home using simple home remedies, effective and easy to follow.